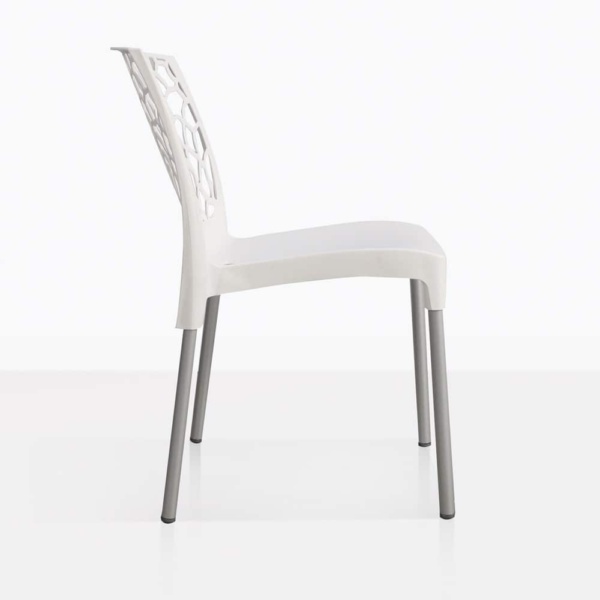 The Suzi Café Dining Chair is contemporary and chic! 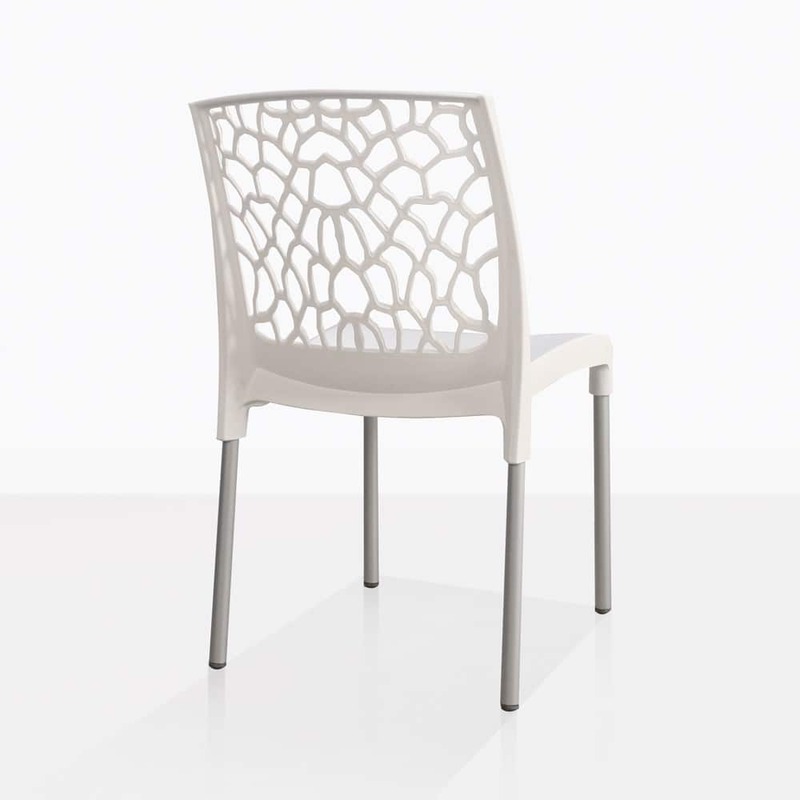 The lacy back detail is clever and adds a beautiful texture to this versatile outdoor dining chair. 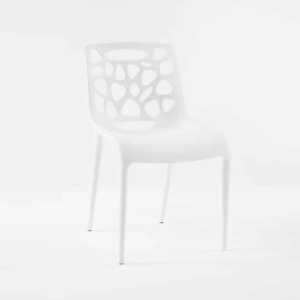 Created using polypropylene and aluminum, this delightful chair is functional and comfortable. It’s easy to maintain and lightweight. 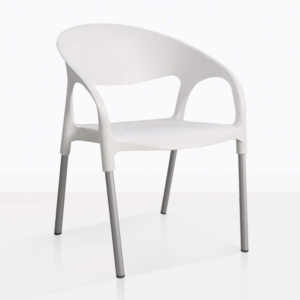 Because of its unique design, we love pairing it with our raw concrete outdoor dining tables, but remember; at Design Warehouse you can choose any table and pair it with any chair you like! 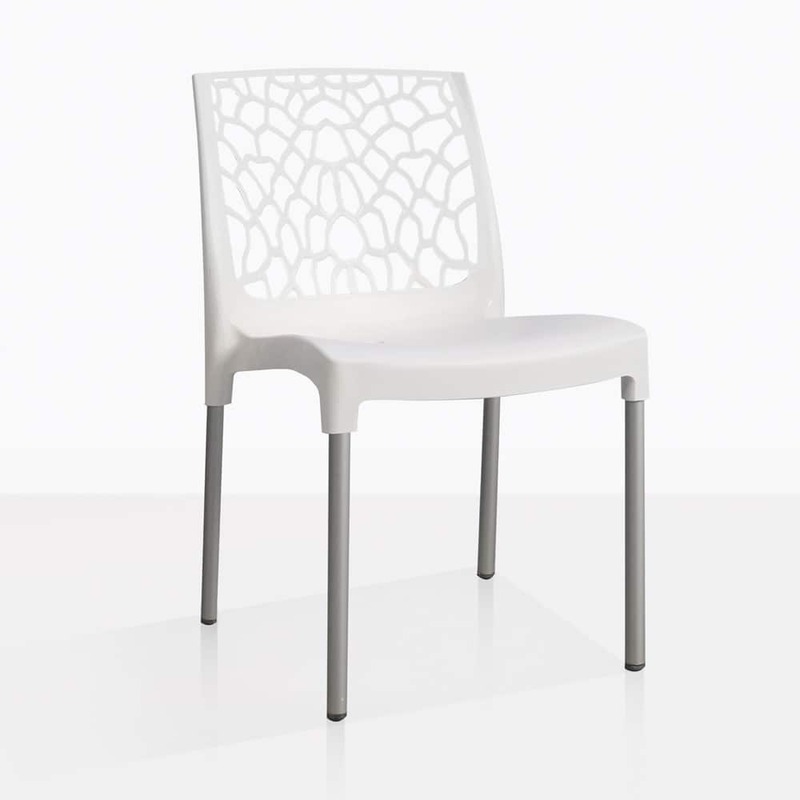 Create your dream outdoor dining space with the Suzi Café Dining Chair, shown here in white and also available in black. 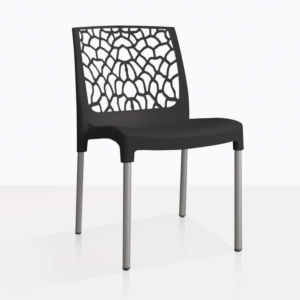 Call us today or visit our showroom in Parnell!